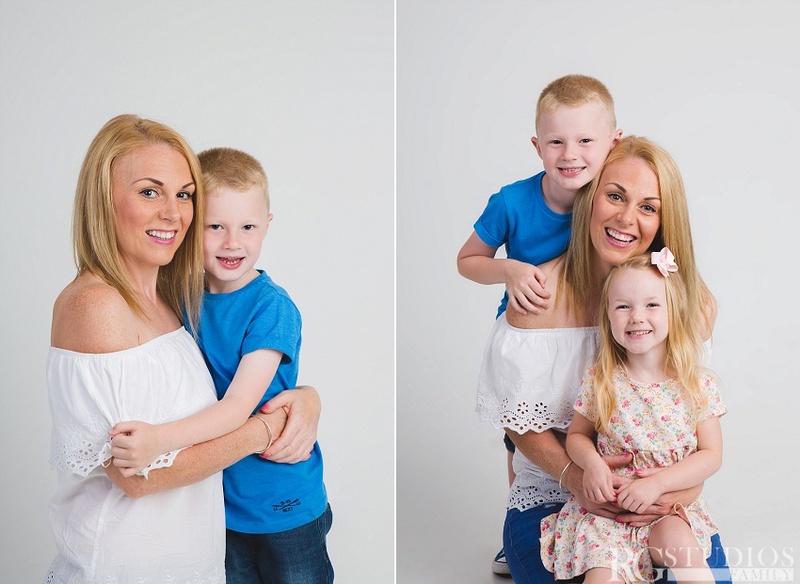 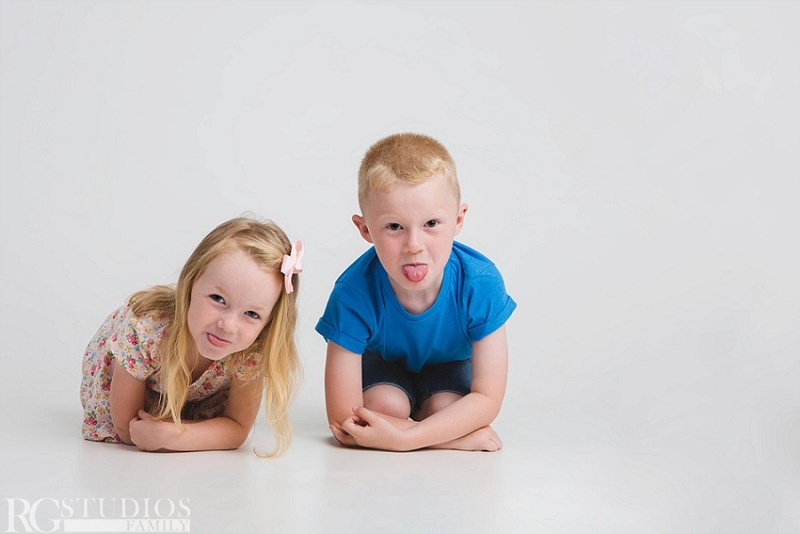 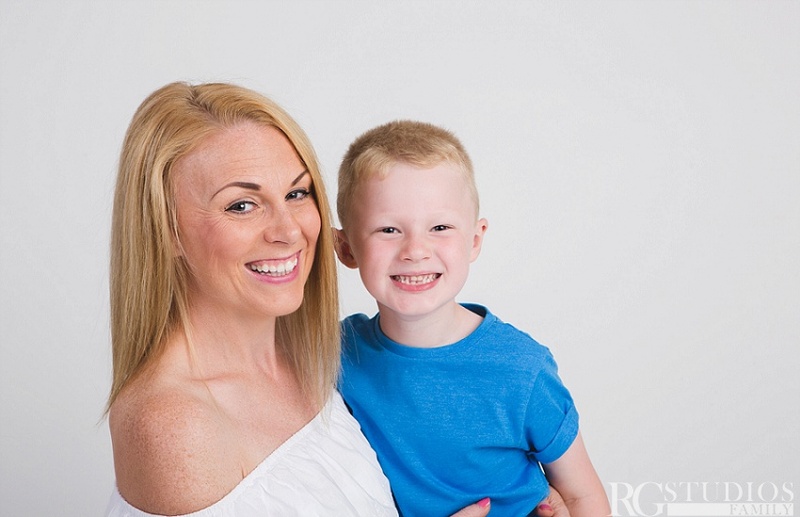 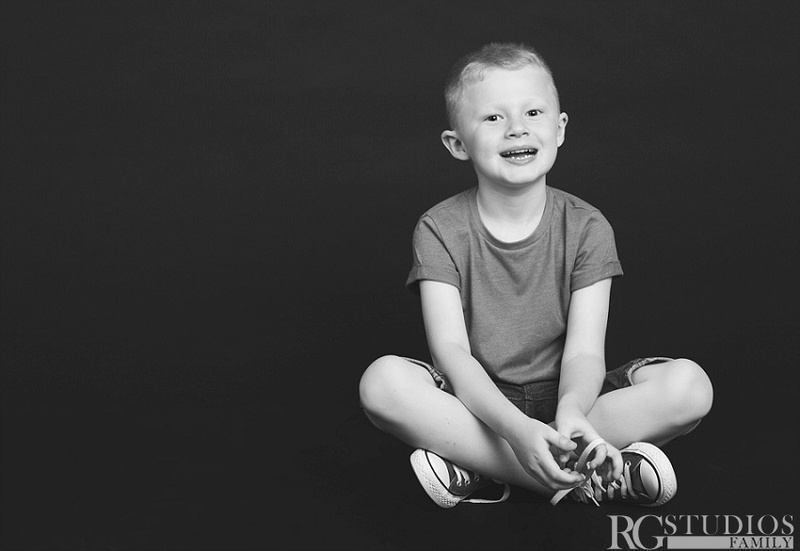 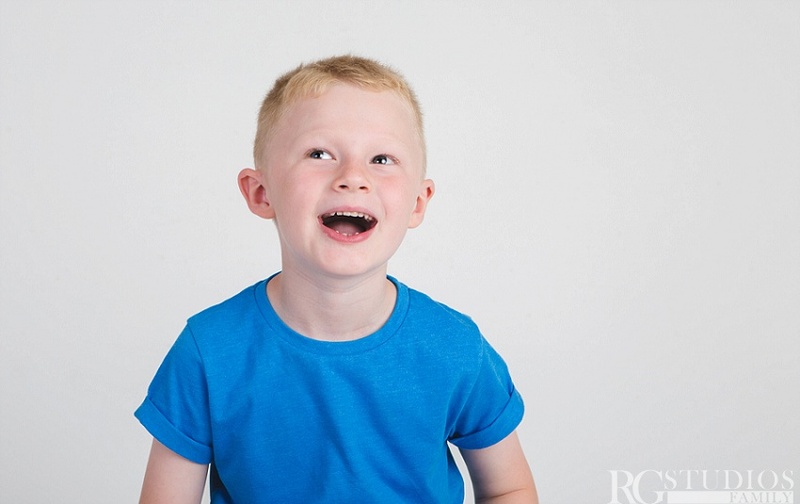 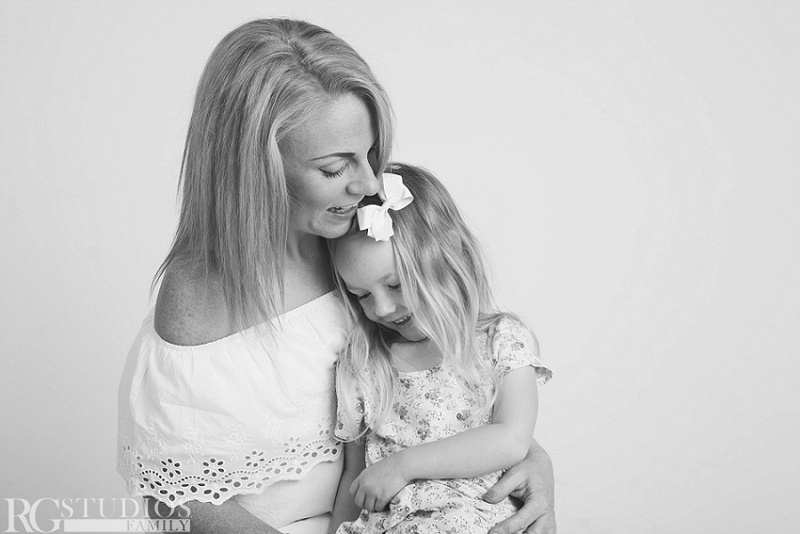 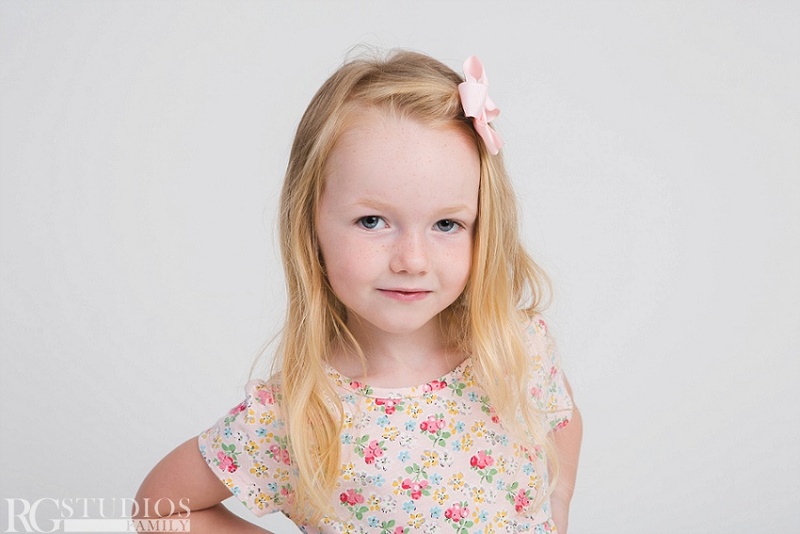 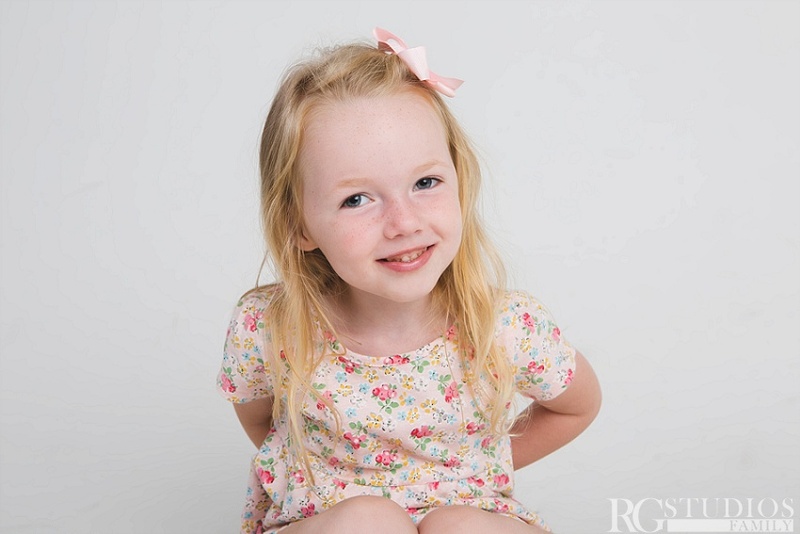 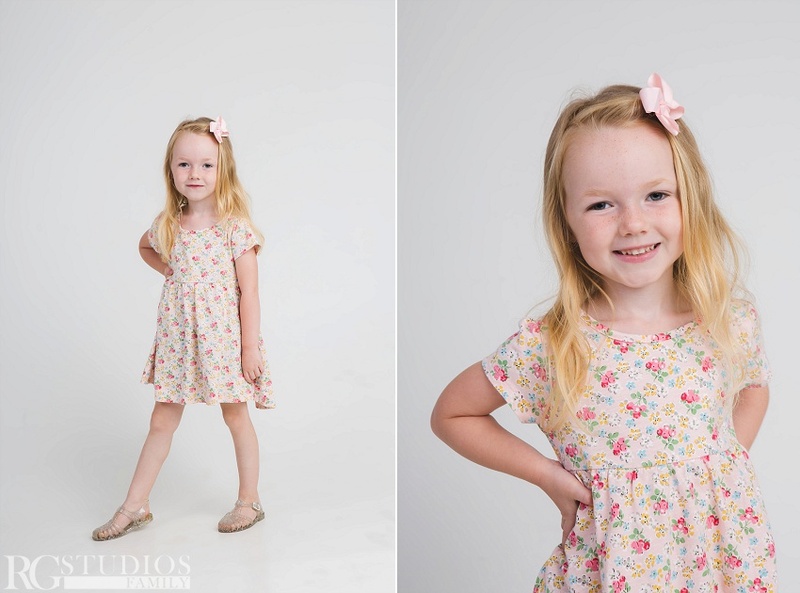 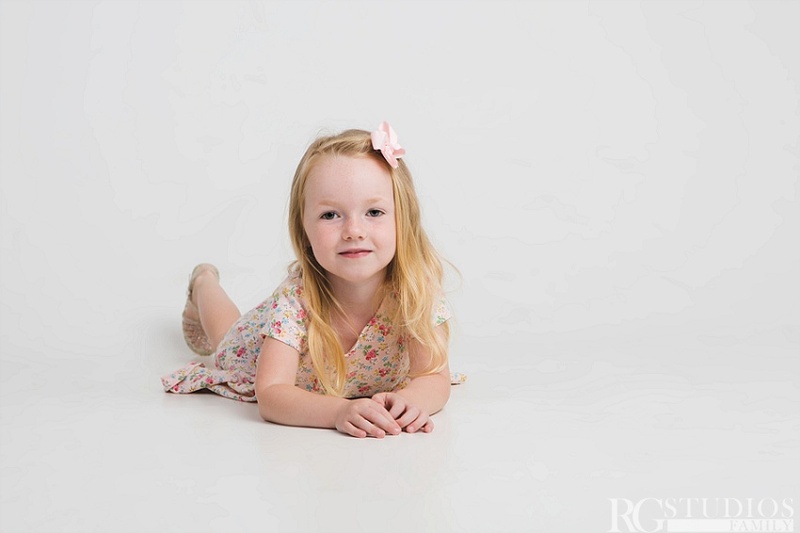 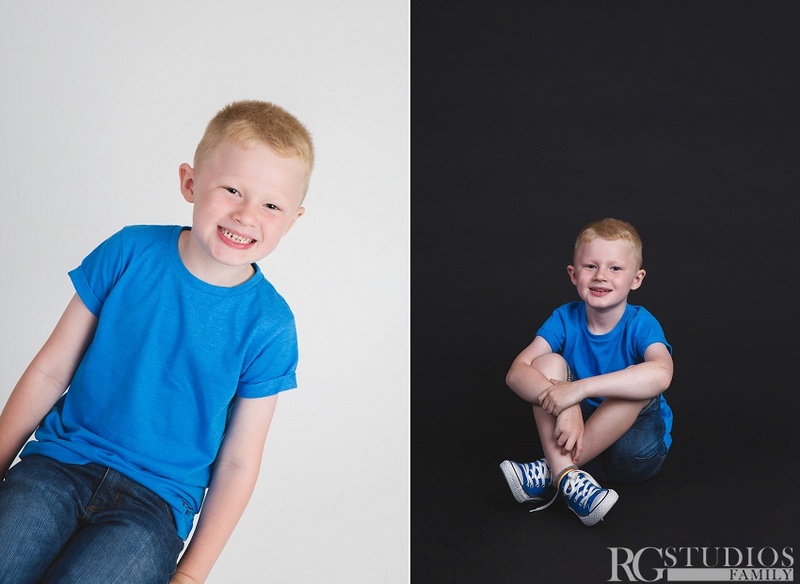 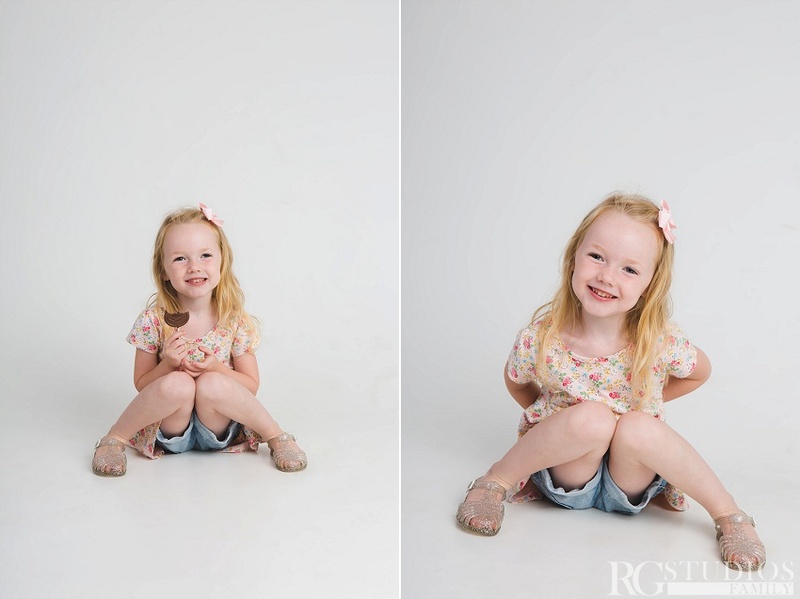 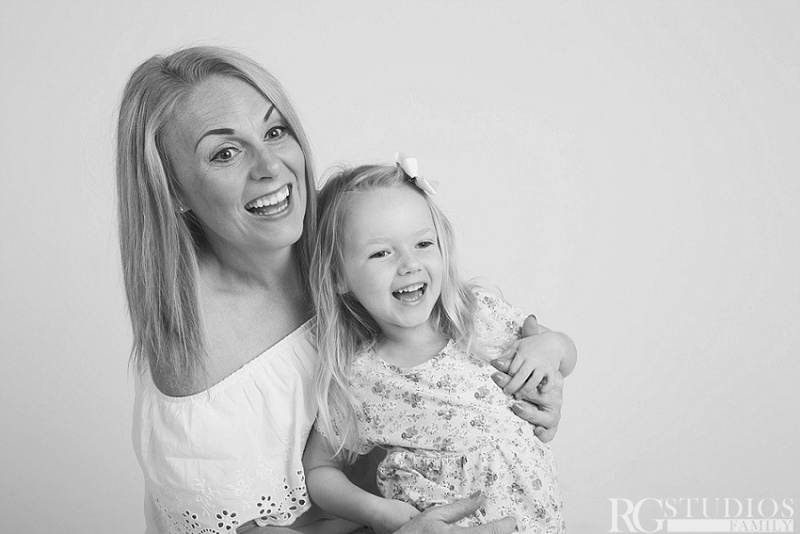 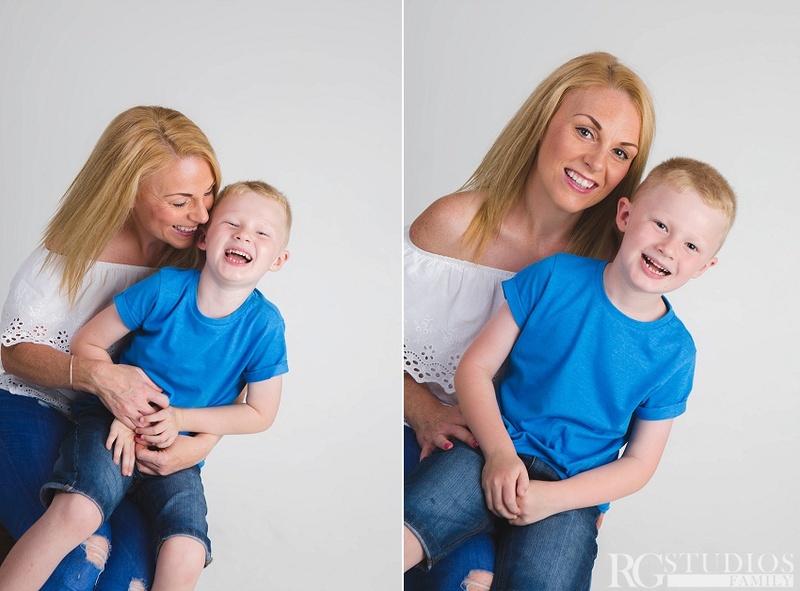 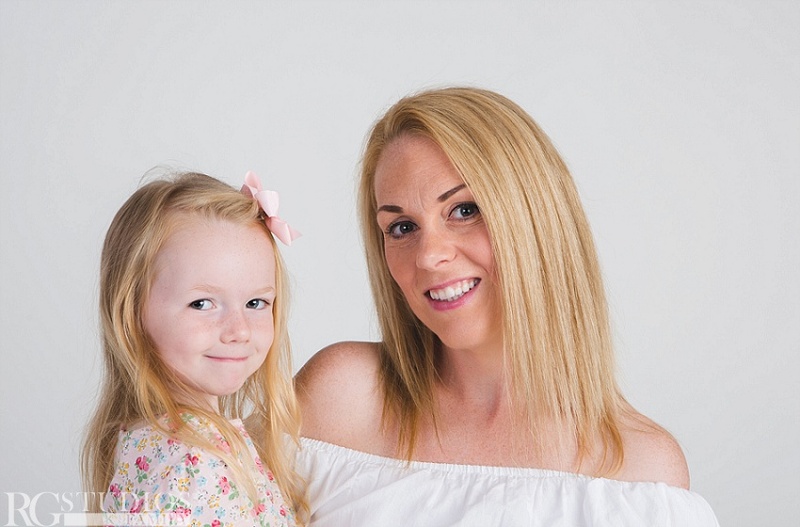 The Watson family came into our studio in Ashford Kent to capture some family pictures. 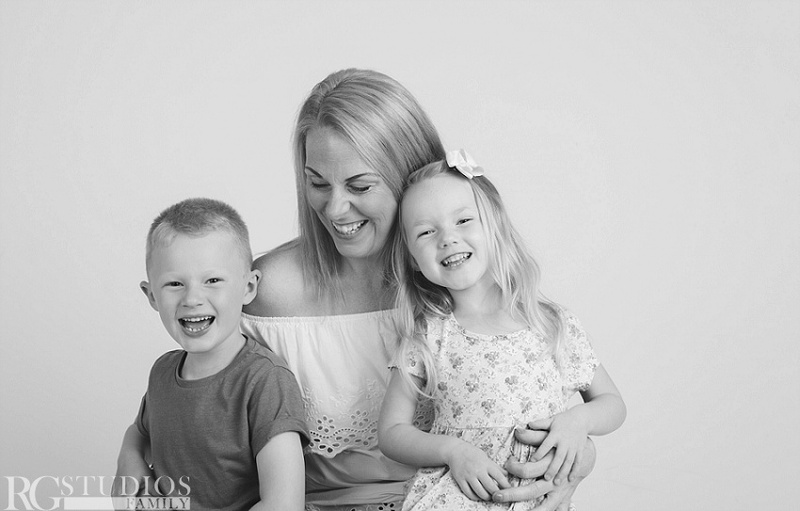 They were all very relaxed in front of the camera and had lots of laughs and giggles. 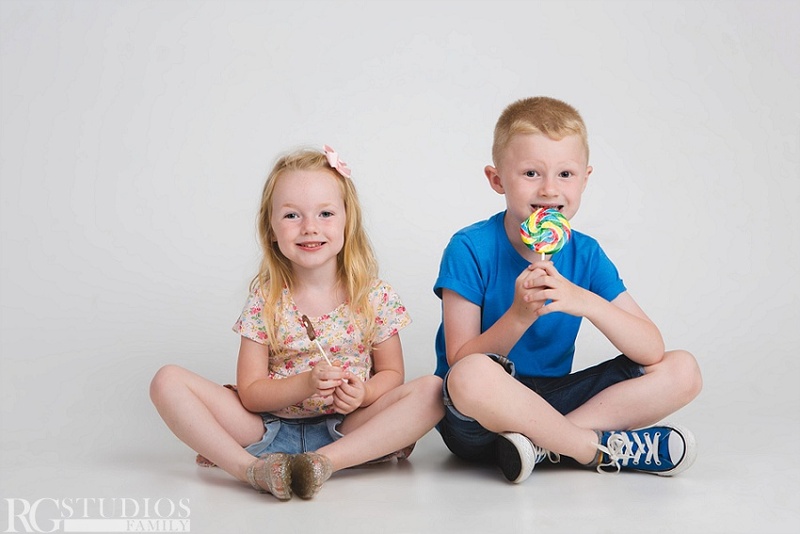 Poppy and Lewis got rewarded with lollipops at the end that created nice big smiles and happy faces.